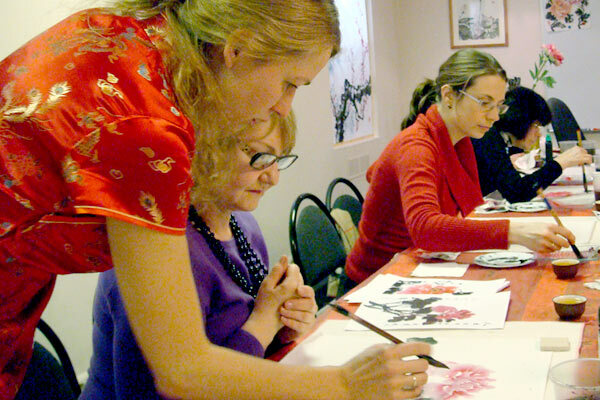 My passion about Oriental painting led me to teaching this exciting form of art. 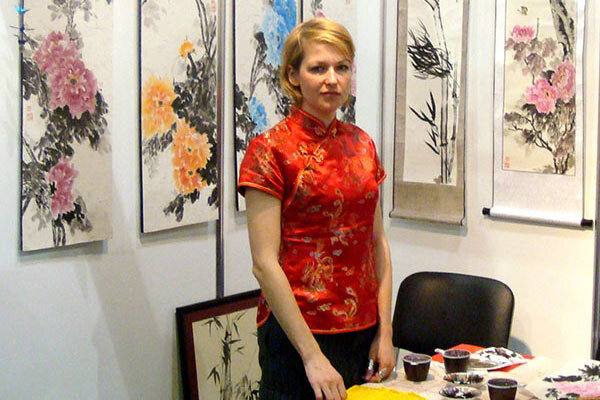 I was a director of a large school of Chinese/Japanese painting back in Russia, and after relocation to Hungary I countinue to give workshops and classes to anyone interested. Although I am based in Budapest, I am ready and willing to come to other cities/countries for a course or a workshop. 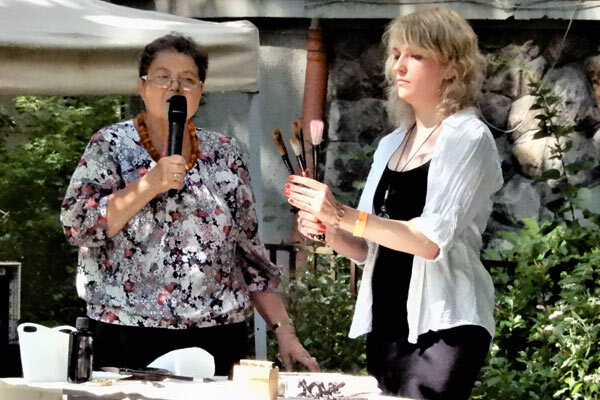 I can give classes in English or Russian, for adult audience (16+). These may be one-off workshops in groups up to 15 students, short- and long-term classes, lectures, live performances or other forms of presentations. If that sounds interesting, be sure to contact me!